We are inviting applications for our Programme and Communications Internship, which will run from from Monday 29 July — Monday 7 October 2019. 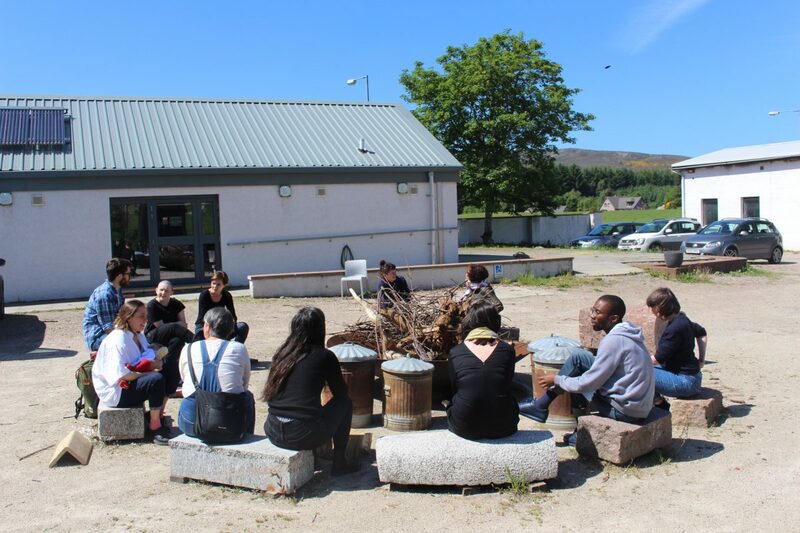 This programme provides hands on learning for people interested in developing a knowledge of working in the arts with particular focus on arts administration, communications, programme development, planning and delivery, with and for artists. As the Programme and Communications Intern, you will be providing support to the SSW Programme and Communications Manager; assisting with daily tasks that focus on the delivery of the Summer Residency programme as well as a number of ongoing SSW projects. You will also support on the planning and implementation of SSW related communications across digital and print platforms. Previous experience of working in the arts is not a requirement for this role. We are interested in working with people who have not yet had access to similar opportunities, who are active in their learning and approach and are willing to contribute to shaping their collective experience here. Click here for the full role description and person specification. This role provides the successful applicant with the opportunity to test out working in the arts within a supportive environment. We hope that through this role we are able to nurture practices and knowledge related to delivering artist residency programmes, supporting artists’ activity as well as other tasks relating to the day to day running of SSW. Supporting the Programme and Communications Manager on aspects of planning, delivery and evaluation of SSW’s projects, residencies and the wider programme. Other duties as agreed with the Programme and Communications Manager. All applicants should use our online application form to apply and we advise you to complete your application offline until it is ready to be submitted , as the contents of the form cannot be saved before submission. You can access the form via this link. Any information relating to your personal circumstances, if applicable. This could include details of any access needs. To support people to access this opportunity, we accept audio/ video applications. You are welcome to submit an application in this format if this is easier for you. There is space to link to this on the online form. In the other boxes, please write “see video/audio”. If you have problems using the online submission platform, or you have any questions relevant to your application, please email: jenny[at]ssw.org.uk.